Begur is a town in India which is also known to have one of the major green patches in Bangalore. 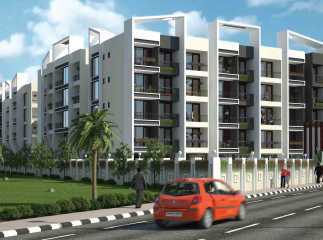 This place is the most desired place for the people to live when they come to stay in Bangalore. The greenery and the scenery attract the people to live here. With the greenery and the quietness of the place, there is a lot of Property in Begur Bangalore which allows the people to live them comfortably and enjoy the beauty of the place. 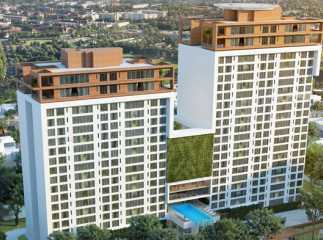 There are a lot of new projects in Begur Bangalore which allow the people to invest and purchase these apartments. 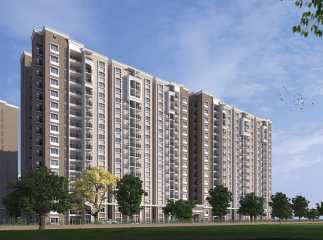 These projects come with a lot of amenities that allows the people to live a comfortable life. There are many facilities such as 3 tire security system, swimming pools, and gyms, relaxation areas, and cafes that cater to all the needs of the modern lifestyle. These allow the people to live a comfortable life with luxury and that too at a low cost. 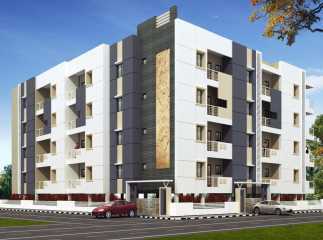 Residential apartments in Begur Bangalore come with an option of furnished or semi-furnished homes. This helps the people to select according to their stay period in the city. There are a lot of apartments that allow the people to move in as soon as they are bought.